We're based at Kinsella Sports Complex North Lakes and run by a group of fantastic volunteers. Our motto is to provide football to the community in a fun, caring and safe environment. Join us and help us grow! There are no competition games this weekend. Enjoy your Easter break. The Lakes FC has arranged for specialist goal keeper training on Anzac Day 25th April with our BWPL Captain and goalkeeper Gemma Layfield. 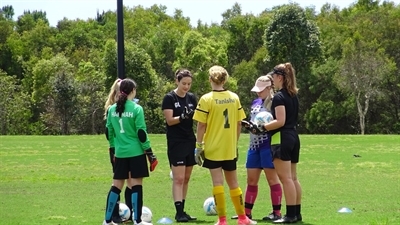 Gemma is a qualified goalkeeping coach (currently coaching keepers at Easts FC, Caboolture FC and Virginia United FC) and has made herself available for this special event. Enrol for a one hour session to develop key goal keeping skills for only $10 per player. Maximum of 6 players per session ensures you will get the one-on-one attention needed to develop your skills. Open to all players from Under 8 to Under 16. Players will grouped with others of similar age. Sessions will commence at 1pm. Join our ALL GIRLS Teams in 2019! We're looking for m ore junior girls players for our ALL GIRLS TEAMS this season! 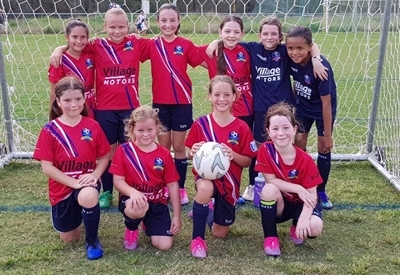 The season has just kicked off so get in quick to ensure your daughter doesn't miss out!! REGISTRATION IS NOW OPEN FOR THE 2019 SEASON!All players should register using the green "Register Now" button. Our fees are all inclusive. There are no additional fees collected from players throughout the year (referee fees, match fees etc). The fees below all include GST. The Lakes Football Club also offers Payment plans for families. There is a 10% discount for families that have 3 or more players, ( discount to be applied to 3rd player onwards). Early bird registrations with full payment received by the end of January will also receive $20 credit towards uniforms purchased for the 2019 season. In 2019 The Lakes Football Club will provide all players from Miniroos to Over 35's with new playing socks. All players must wear shin pads and football boots. Fees and packages for 2019 are shown below. Once uniforms or merchandise have been purchased from our ONLINE SHOP, we will organise a number of pickup times (at the Kinsellas clubrooms) in the coming weeks and advise if your goods are available for collection. 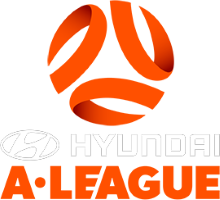 TLFC are looking for coaches for the 2019 season. If you're a novice, don't worry. TLFC offer a FREE, Grassroots Coaching Course, with ongoing support throughout the season. 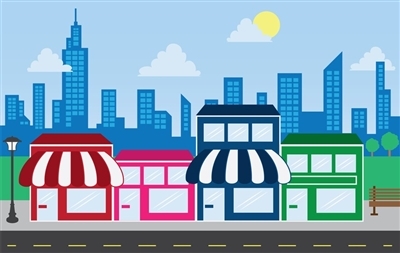 List your Business on our Website! 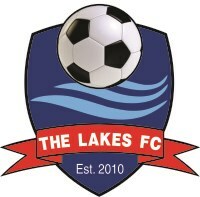 The Lakes FC are providing Lakes members and local businesses the chance to advertise company details via the Business Listing page on our website.  Our business listing page is available to all and will be identified in industry categories. Each listing will include the company logo, name, contact details, website and a brief description. The listings are valid until the 31st of December 2018 and are exclusive of GST. Click now to register your business on our page! 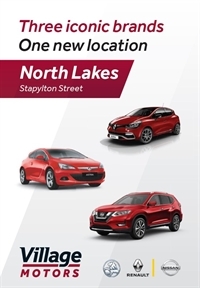 We are your authorised Holden, Nissan and Renault dealer, servicing Brisbane's northside for more than 47 years. Our expert team will help you find the perfect new or used car. We'll support you every step of the way with a dedicated service team, servicing all makes and models. Visit our showroom in North Lakes today. 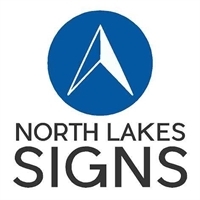 North Lakes Signs Brisbane is your local signwriting professional. Specialising in vehicle wraps, building and shop signage plus general business signs like corfutes, banners, promotional advertising and more. 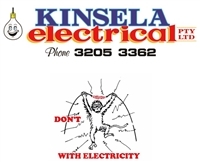 Kinsela Electrical can help you with all your home and business electrical requirements. Servicing all areas of Brisbane.